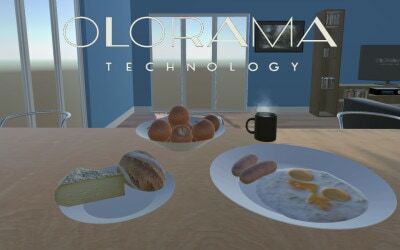 The “Olorama breakfast experience” is an interactive game where you have to prepare your breakfast and, you know what? You can smell all the ingredients in the process… Amazing isn’t it? This app has been created for Samsung Gear VR and will be available soon at the Oculus Store (for free). In the midtime our customers can request it directly to us. If you want to set apart of your competitors visit our store and start enjoying Olorama…!